“For nearly 30 years, India and Bangladesh have argued over control of a tiny rock island in the Bay of Bengal. Now rising sea levels have resolved the dispute for them: the island’s gone. 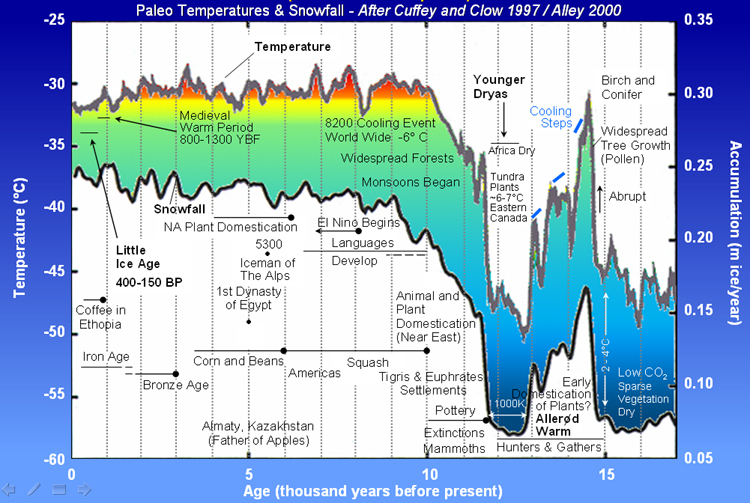 “Around 125,000 years ago, global warming drove sea levels to surge by more than 20 feet. “We find a 95 percent probability that global sea level peaked at least 6.6 meters (nearly 22 feet) higher than today during the last interglacial,” the study said.